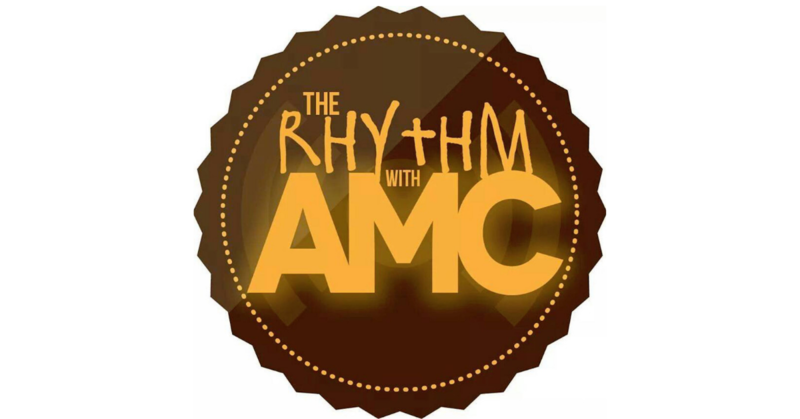 Home PodcastsThe Rhythm With AMC	The Rhythm with AMC: Ladies First! The Rhythm with AMC: Ladies First! It’s all about the ladies this time around! DJ Sean Sax has the tunes in line for a ladies mix that will have you groovin’, and my boy Will Dawson aka Dawson Ink is back! Will and I have a new On The Right Track segment for you, where we tackle the new single by Noel Gourdin featuring Avery Sunshine called “Can’t Wait.” Press play and enjoy the vibes on The Rhythm with AMC! The Rhythm with AMC: Guess Who”s Back! !